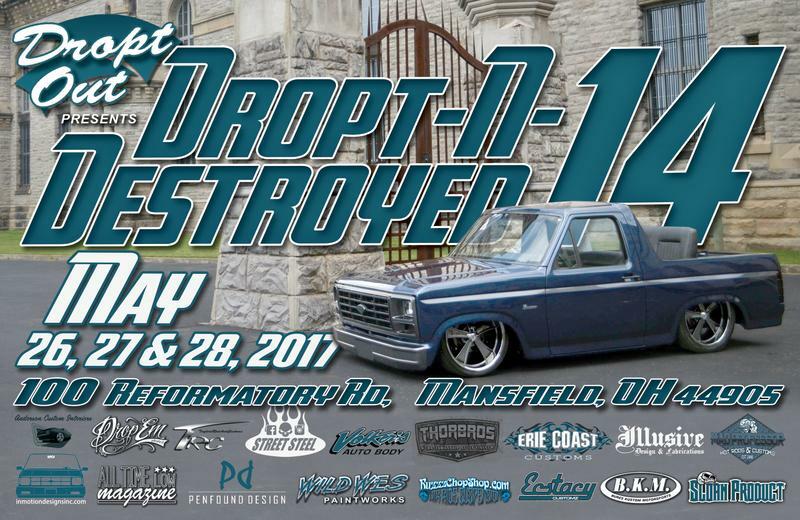 Dropt n destroyed 16 event shirt pre order. Order now. Limited quantities will be available. Order and pick up at the show. 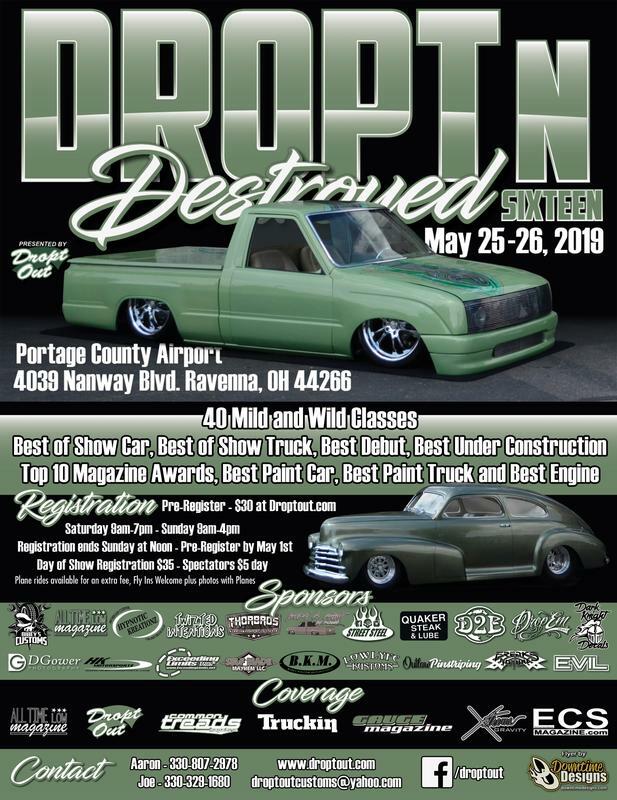 pre registration for dropt n destroyed 16, may 25-26, 2019. 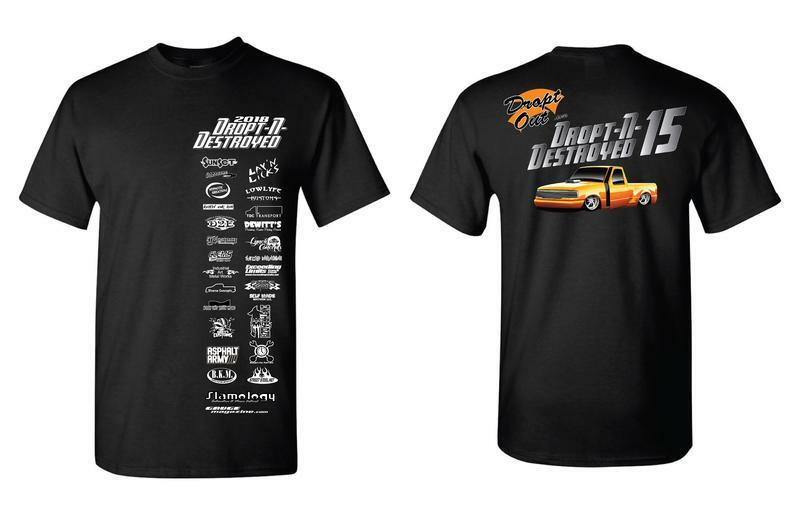 This is a pre order for a limited edition Dropt n destroyed 15 event shirt. Explore the haunted reformatory from 9pm-3am. This tour will take you in parts that are not available during a normal tour. 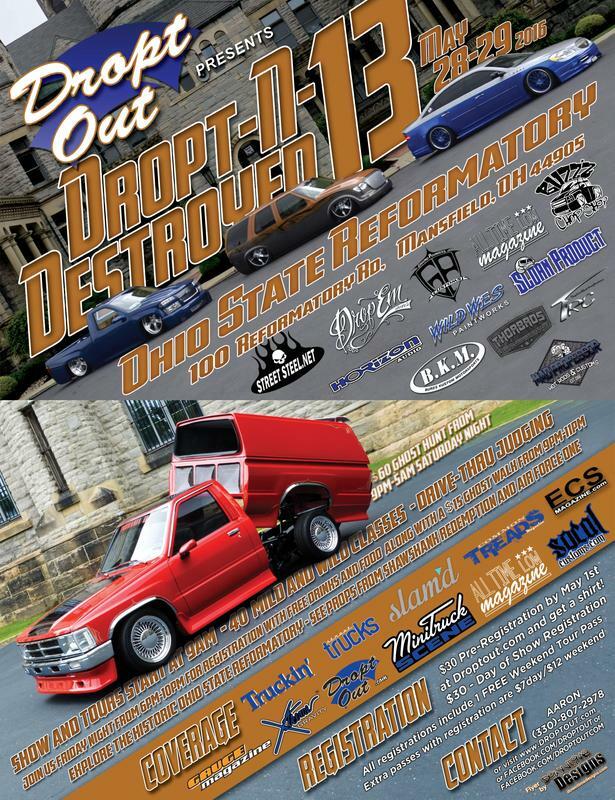 Take a tour thru the reformatory from 8pm-10pm Friday May 26, 2017. This 2 hour tour is in the dark and not a normal day tour. 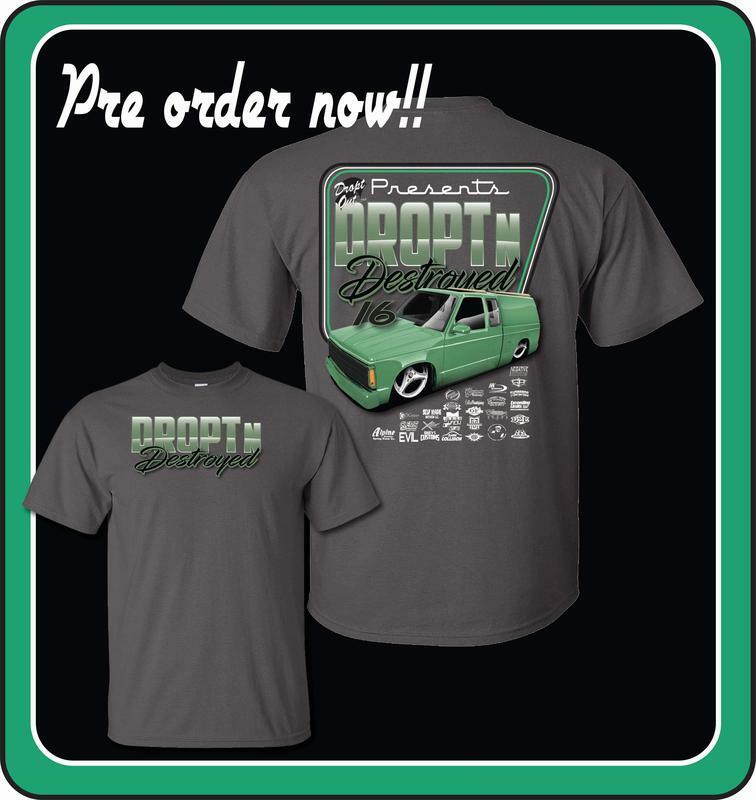 Dropt n Destroyed 14 pre registration for $35 and includes a shirt. This will end May 1st, 2017. 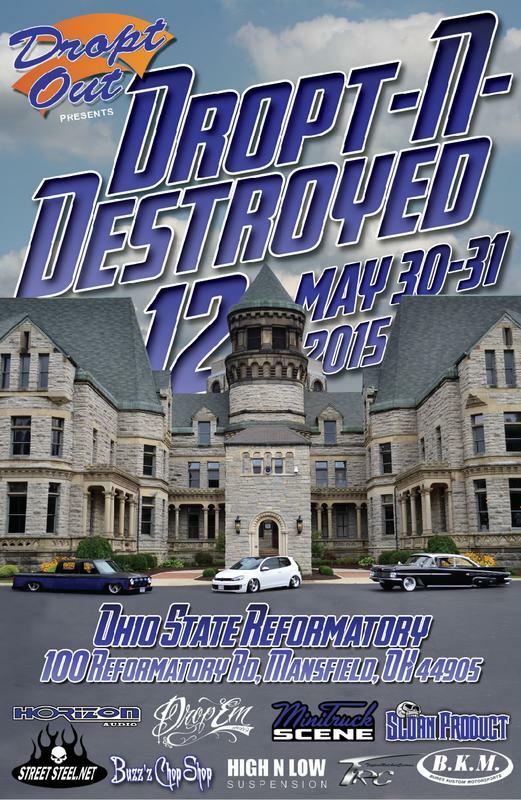 Registration for Dropt n Destroyed 13 on May 28-29, 2016 at the ohio state reformatory. Please select which size shirt you would like. 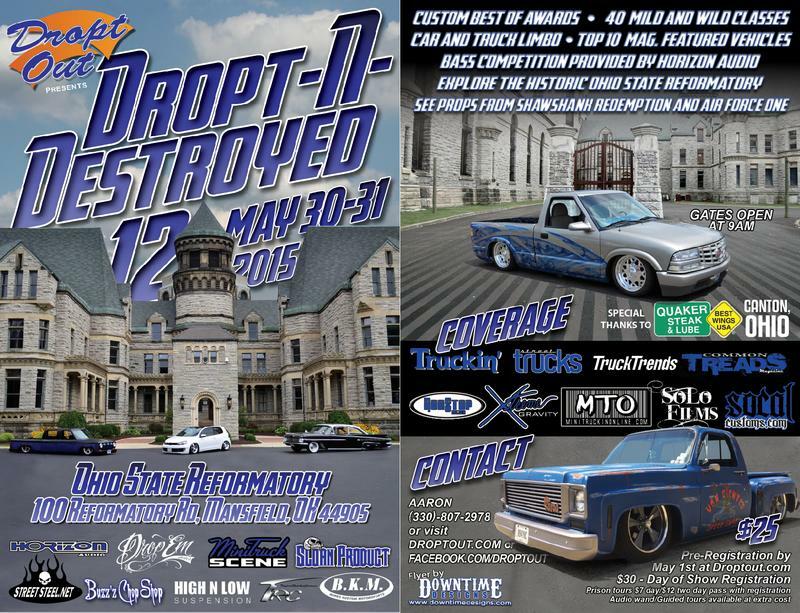 2xl and higher are $2 extra each x.
Dropt Out presents the 12th annual Dropt n Destroyed on May 30-31,2015 at The Ohio State Reformatory MRPS. This location was used as an old prison, which is haunted, and also used as the filming of The Shawshank Redemption and Air Force One. 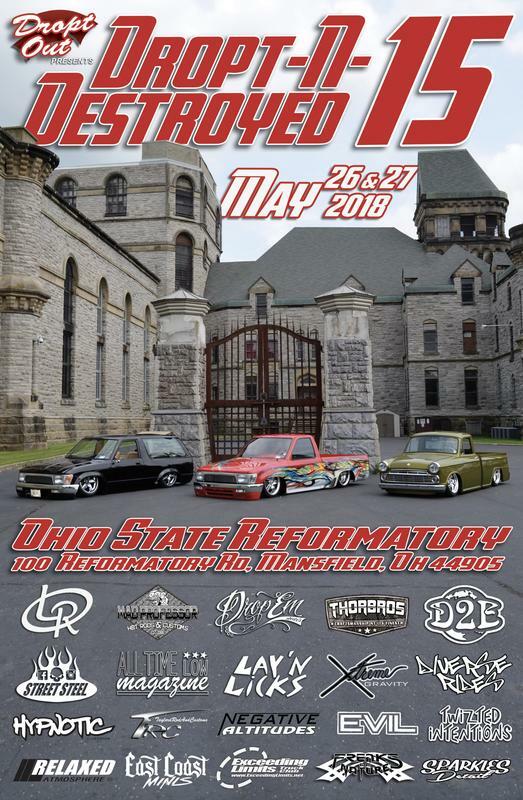 Come join us at the show and take tours of the prison.